Tropical flavors shine in our Orange Chi Chi recipe. This refreshing cocktail—with or without alcohol—is best when served ice cold at a summer party or while lounging at the pool. Place the frothing disk into the froth enhancer of your Capresso froth TEC and ensure it is securely snapped inside the bottom of the milk pitcher. Add milk and coconut extract to frothing pitcher. Place lid and press the Cold button. Wait for frother to automatically shut off. 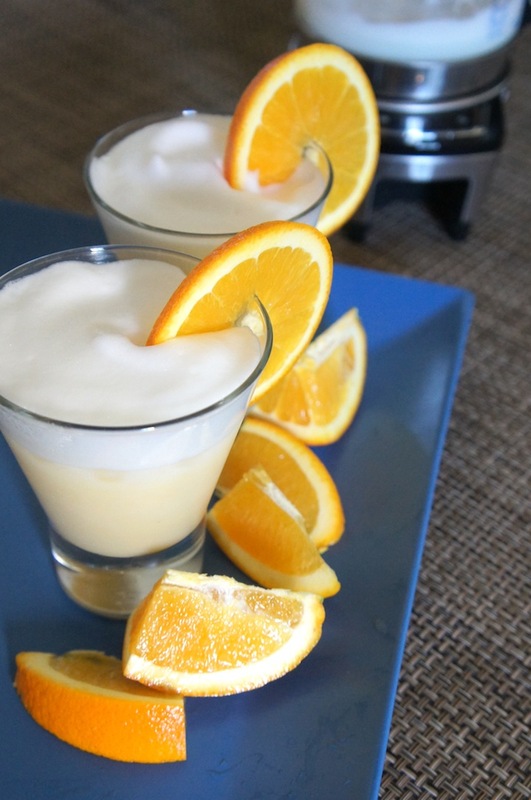 Meanwhile, fill each glass with shaved ice, 4 ounces of orange juice and 1 ounce of vodka (optional). Pour 4 ounces of frothed milk into each glass and stir. May is National Strawberry Month. 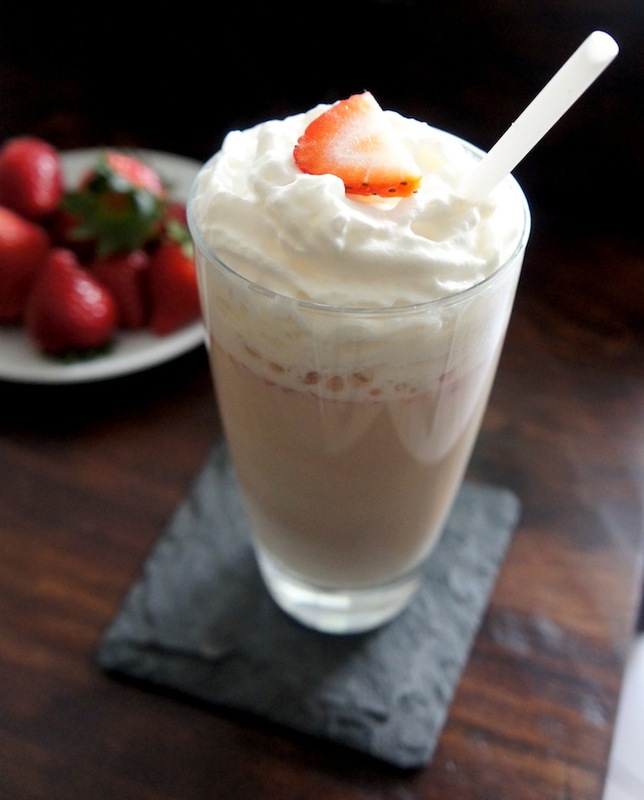 Enjoy this sweet fruit in our refreshing Cold Strawberry Malt. Place the frothing disk into the froth enhancer of your Capresso froth TEC and ensure it is securely snapped inside the bottom of the milk pitcher. Add strawberry milk in the frothing pitcher. Place lid and press the Cold button. Slowly add malt powder, sugar and vanilla extract to frothing pitcher. Wait for frother to automatically shut off. Pour into glass, add fresh strawberries and stir well. Top with whipped cream and enjoy. 1) Crema. This layer is thin and foamy, with a golden-brown and sometimes red color. The crema holds sweet flavor notes as it contains the espresso’s concentrated sugars and oils. 2) Body. It is typically a caramel-brown color. 3) Heart. This bottom layer contains the bitterness that provides a balance to the sweetness of the espresso’s crema. The heart should be a deep brown hue. 4) 20th. Espresso was first invented in the early 1900’s as a way to decrease workers’ coffee break time. 5) 2. If the cup is too large, the espresso will cool down too quickly. The cup should also only be filled 2/3 of the way full. 6) 25 to 30. Brew time is calculated from the moment the pump switch is activated, until the pump switch is turned off. 7) 160 (inside the cup). Espresso should be brewed between 190 and 195 degrees F and should be consumed immediately after it is made (at approximately 160 degrees F). 10) Latte. A latte should contain less frothed milk than a cappuccino. 11) Mocha. Add whipped cream and cocoa powder to the top if desired. 12) Americano. This drink has a similar strength, but different flavor, from regular drip coffee. 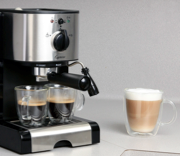 Are You an Espresso Aficionado? Put your knowledge to the test. Enter your answers in the comments section below. We’ll update the blog tomorrow with the answers. 1) ___ is the top layer of an espresso shot. 2) ___ is the middle layer of an espresso shot. 3) ___ is the very bottom layer of an espresso shot. 4) Espresso was first invented in the ___ century. 5) The maximum capacity of an espresso cup should be ___ ounces. 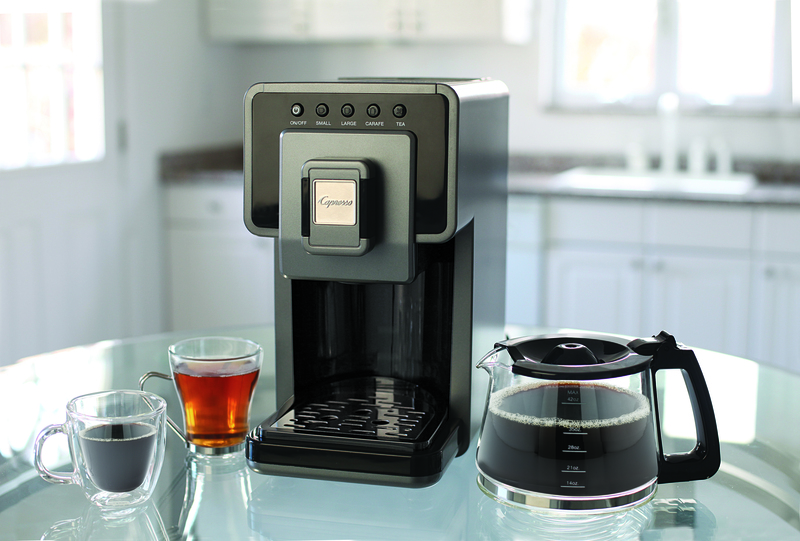 6) The ideal time for brewing 1 shot of espresso is ___ seconds. 7) The serving temperature for espresso is ___ degrees F.
8) A shot of espresso topped with a spoonful of frothed milk served in a demitasse cup is called a ___. 9) A shot of espresso topped with 1/3 steamed milk and 1/3 frothed milk in a large cup is called a ___. 10) A shot of espresso topped with 2/3 steamed milk and a few spoonfuls of frothed milk in a large cup is called a ___. 11) A shot of espresso mixed with chocolate syrup topped with steamed milk is called a ___. 12) A shot of espresso topped with 6-8 ounces of hot water is called an ___. 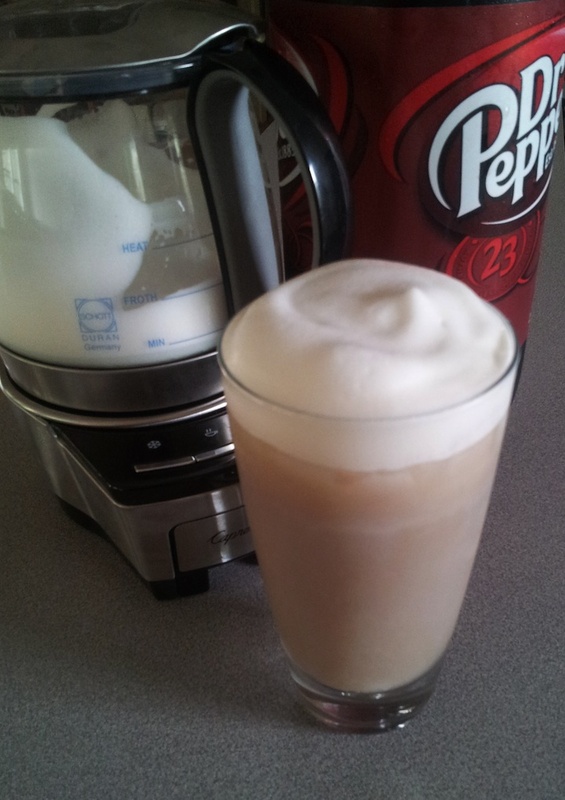 Enjoy the unique taste of Dr Pepper® in froth form with this cool, refreshing recipe. Place the frothing disk into the froth enhancer of your Capresso froth TEC and ensure it is securely snapped inside the bottom of the milk pitcher. Add milk and vanilla extract to frothing pitcher. Place lid and press the Cold button. Meanwhile, pour 4 ounces of Dr Pepper® into glasses filled with ice. Wait for frother to automatically shut off. Pour 4 ounces of milk into glasses and top with froth. Serve immediately.